Everyone over the age of four or five should visit the dentist for a professional hygiene appointment twice per year. Our gentle hygienists will inspect your gums for periodontal disease, the leading cause of tooth loss in American adults. The hygienists are specially trained to detect, deter, and treat gum disease. 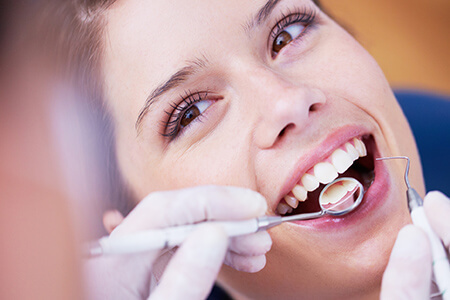 We prefer to help you maintain optimal oral health so that you never have to worry about gum disease. However, if you develop periodontal problems, we're here to help you.